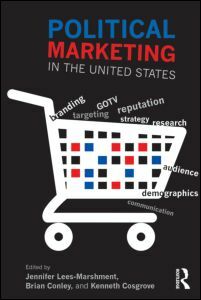 Political marketing is attracting increasing interest and utility in public and media discussion - see this research matters video on how political marketing helps give voters a voice in elections and Vote Compass. 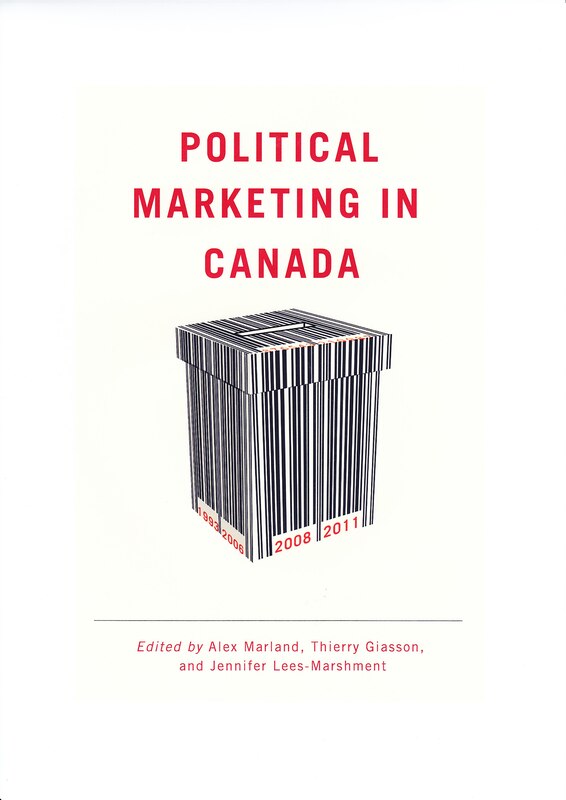 This online resource in political marketing is designed to collate a list of resources for scholars, students and practitioners interested in learning about political marketing. It attracts an increasing number of visitors from round the world with 28.000 page visits in 2015. 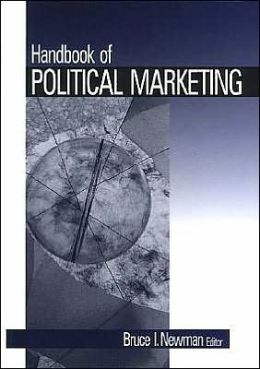 This website has been developed by Dr Jennifer Lees-Marshment building on resources gathered for teaching, research and completing the political marketing textbook Political marketing: principles and applications and its 2nd edition. The site has a list of literature, audio-visual clips, websites and teaching resources including course outlines. If you have any suggestions for additions please fill in the suggestion box or email them to j.lees-marshment@auckland.ac.nz. 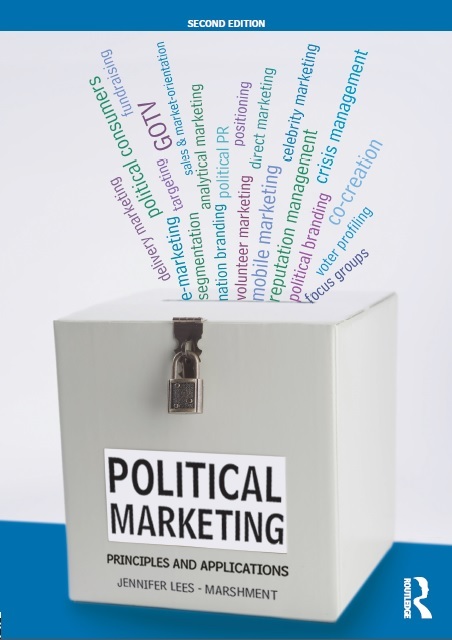 Why teach and study political marketing? 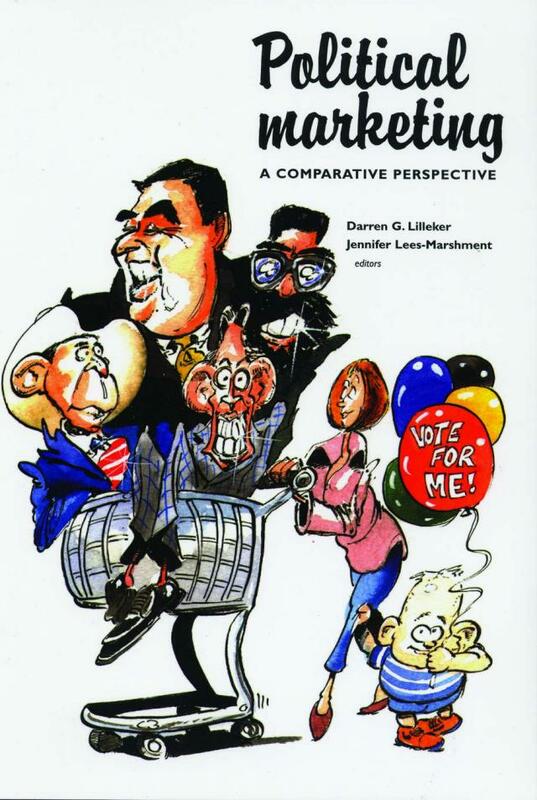 Political marketing is a fundamental part of political life. 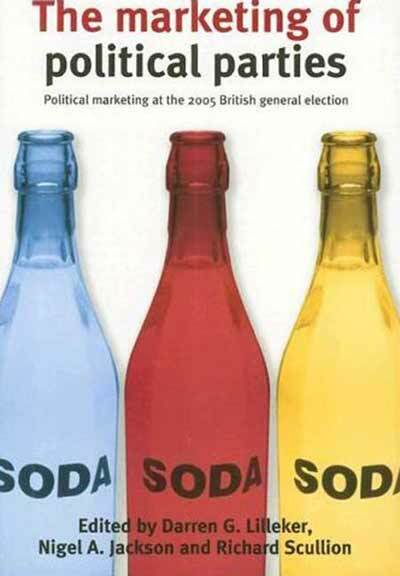 Presidents and Prime Ministers; politicians and parties; government departments and councils all use marketing in their pursuit of political goals. Market research is used to understand what the people they serve want and need when deciding on policies and service design; voter profiling helps create new segments to target; strategy guides creation of the political brand to develop an attractive vision; internal marketing guides the provision of volunteer involvement; analytics and experimental research tests and refines communication messages and delivery management sets expectations and helps to convey progress once a politician is elected or a programme begun. 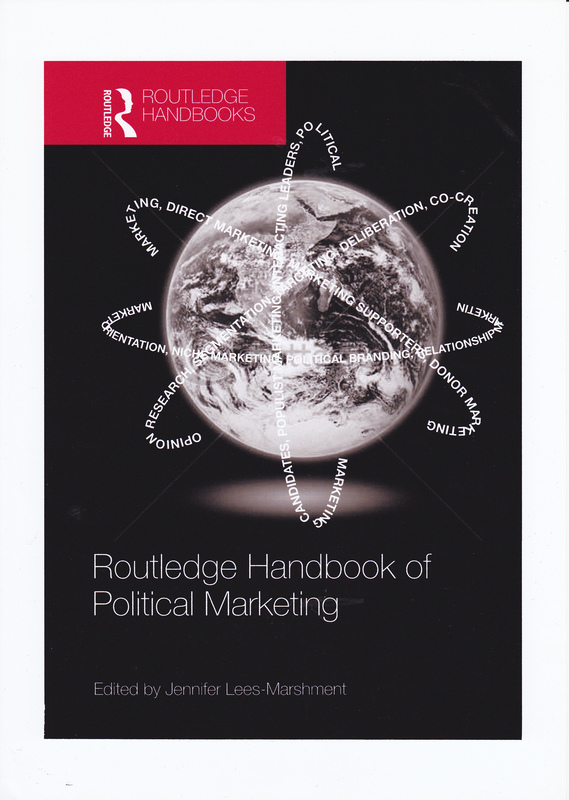 Political marketing has a direct career link; students can take the things they study and put them into practice.